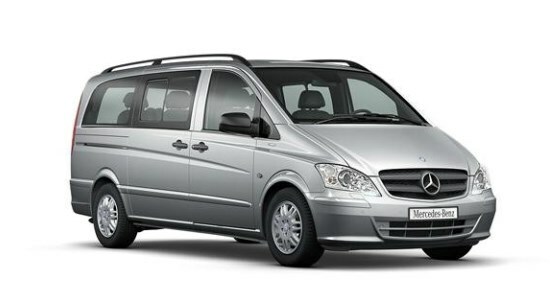 Whether as an airport shuttle or large-capacity taxi, our 6 and 16 seater car and minibus airport transfer fleet provide extensive comfort with generous spaciousness and a high level of practicality – meaning your holiday starts as soon as you leave home! For over 29 years, we have transported thousands of passengers – individuals and large or small groups – to and from airports, together with their luggage, including large items such as skis and golf clubs! So, get your group together, start booking those flights and let South Mimms Travel be the ones to take you on your trip of a lifetime! For your no hassle free quote, contact us today.